Innovative Methodologies: Transport of these 20+ items was the key to achieving a successful outcome. These large bent pipes were sourced & induction bent in in Melbourne. The difficulty was in efficiently transporting these awkward items 1000’s of km once bent. With this in mind, Bowhill project management designed a purpose built transportation jig capable of transporting 7 pipes on one load. This (according to Inductabend) hadn’t been successfully achieved before. 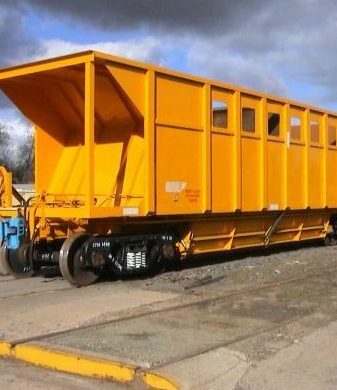 Further to this pre-planned transport methodology forethought was exercised in the design of the jig to double up as a tool to transport completed fabrications to Galvanisers, back to Bowhill for painting and then to site once completed. Each bent pipe had to travel around 1,400km during the manufacture and coating processes, hence this process warranted a disciplined planning focus! 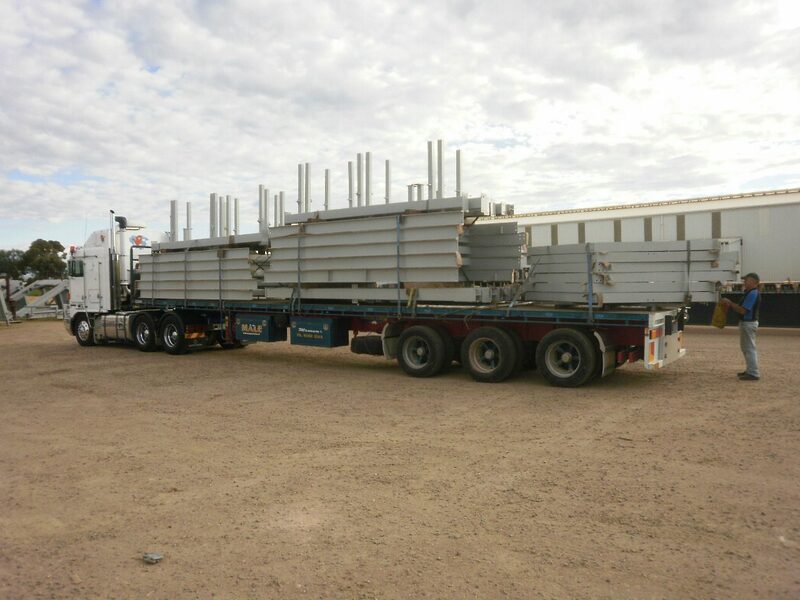 Technical Challenges: The size and shape of these units meant a difficult juggling act to get as many as possible onto each load, yet keep CofG to a minimum and safe height. This necessitated a detailed model of each load, which pipes go on each load and in exactly what sequence. The maximum height of the loads was also a careful consideration and this height allowance changes from state to state. Careful and methodical planning saw the successful and trouble free execution of this bold plan. Coating Details: Preblast, Hot-Dip Galvanised (post-manufacture), Whip blast, mid coat epoxy, top colour coat of Polyurethane. Successful Outcomes: Efficient and professional delivery of many awkward shaped, and intensively coated sign structures. 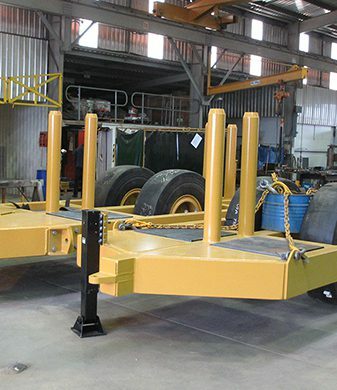 Very good use of temporary transportation jig which was used for transport of all 21 items for each of their 4 individual movements (total of 84 individual movements). Efficient and extremely safe movement of all signs due to strategically positioned permanent lifting points that were utilised for all manufacture tasks including manufacture, all three coating tasks as well as final loading and erection.